The Federal Aviation Administration (“FAA”) is not pulling punches. And, the agency is not happy either. Recall that it imposed a “civil penalty” or fine of $10,000 on the operator of a power glider aircraft. Why? Well, the FAA says the operator (Raphael Pirker) deliberately operated his unmanned aerial vehicle (“UAV”) in proximity to vehicles, buildings, people, streets, and structures in the vicinity of the University of Virginia in violation of an aviation regulation that prohibits the careless and reckless operation of an aircraft. It is a valid point, actually. If you believe that it was a mistake to consider Pirker’s aircraft to be a “model aircraft,” then the FAA goes on to argue that the the administrative law judge also was wrong because he did not bother to say why Pirker’s aircraft is a “model aircraft.” And, it would follow that the administrative law judge was also wrong to conclude that an FAA advisory encouraging “modelers” to voluntarily comply with some safety guidelines can somehow be interpreted to mean that the FAA tacitly waived or exempted all “model aircraft” operators from the FAA”s regulatory requirements. Ah, the legal process. On at least three occasions, the UAV was operated under an elevated pedestrian walkway; above an active street; directly towards a two-story building on the campus below its rooftop and making an abrupt climb in order to avoid hitting the building; and within 100 approximately 100 feet of an active heliport. How does this not show careless and reckless, the FAA seems to be saying in exasperation? 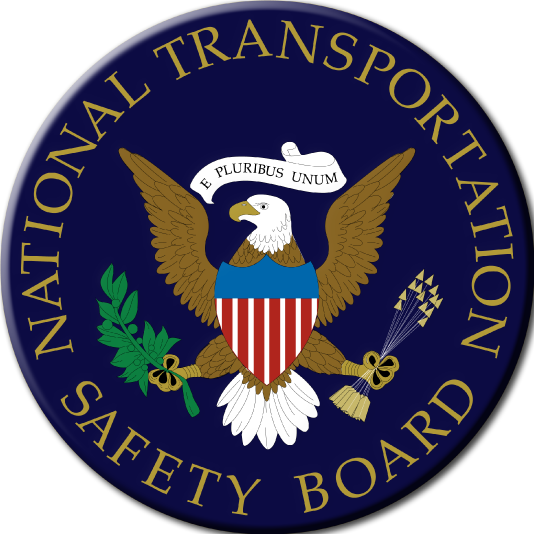 Stakeholders on both sides of the commercial UAV operations have predictions about how the NTSB might rule. My March Madness bracket is busted and it is not a useful exercise to predict such things in any event. That said, there is one comment in UAV circles that is worth thinking more about: Why is the FAA fighting over definitions instead of just expediting the design and implementation of sensible and and responsible and predictable policies and regulations for commercial UAVs? Everything else is just academic otherwise. Posted in UAV and tagged drone, FAA, Federal Aviation Administration, NTSB, Pirker, UAV, Unmanned aerial vehicle, Virginia on April 16, 2014 by Timothy M. Ravich.